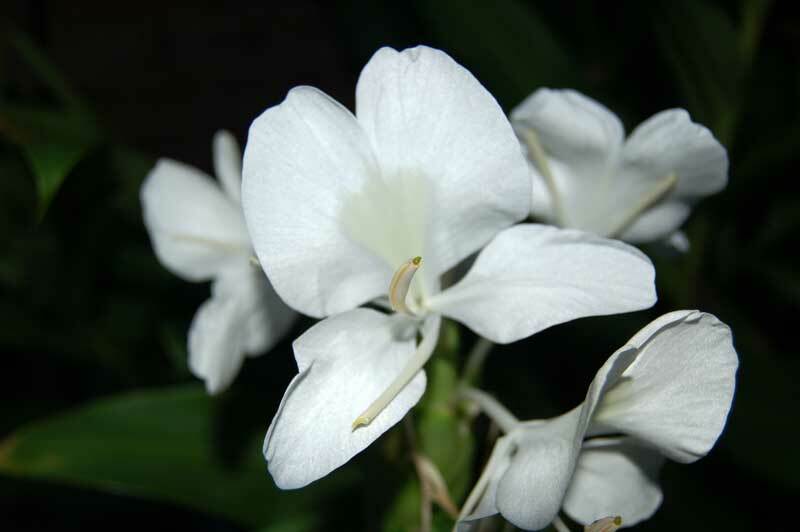 White Ginger makes a beautiful background plant and looks great planted in large clumps at the edge of woodsy areas. 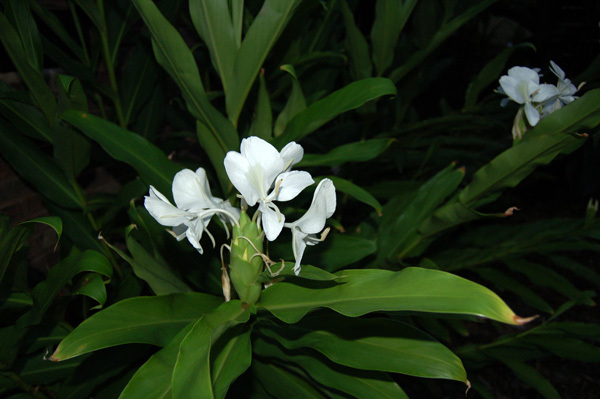 Use the butterfly ginger in low wet areas where it will thrive. The fresh green foliage makes a great framework for smaller plants and works well in tubs and outdoor container plantings. Butterfly Ginger is easy to propagate - simply dig it up, cut the root into 8 inch pieces and replant. 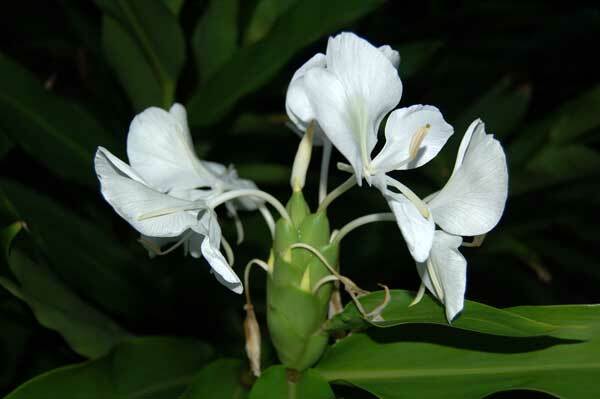 Having the White Ginger Lilly on the edge of woody areas is so inviting. They would really stand out and are quite appealing. Just the little pop needed with the white flower against the dark woodsy background. Stefanie H.
Gives Thanks for attractive the time to position such a detailed and enlightening clause. It takes paid me a circumstances of divine guidance and I feeling forward to to a greater extent like this in the potential.